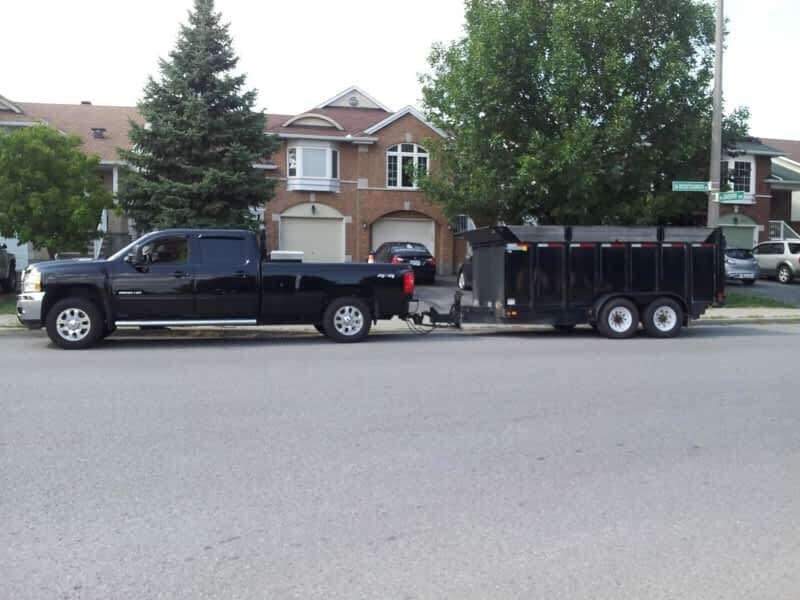 D. Roy contracting company based in Ottawa, Ontario. 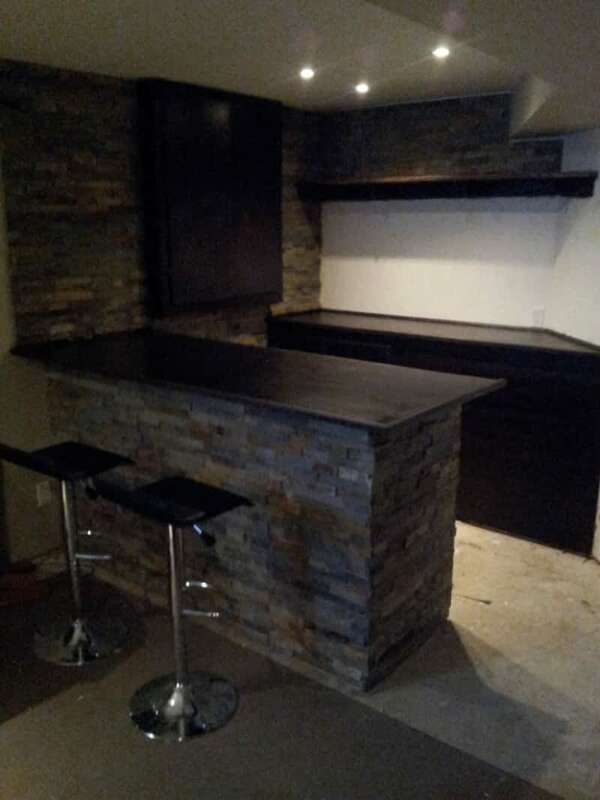 We are an energetic team of general contractors with the goal to help improve the look and feel of your home. Our mission is to provide the best quality work in a timely fashion with an affordable price to ensure an all-around great customer experience. 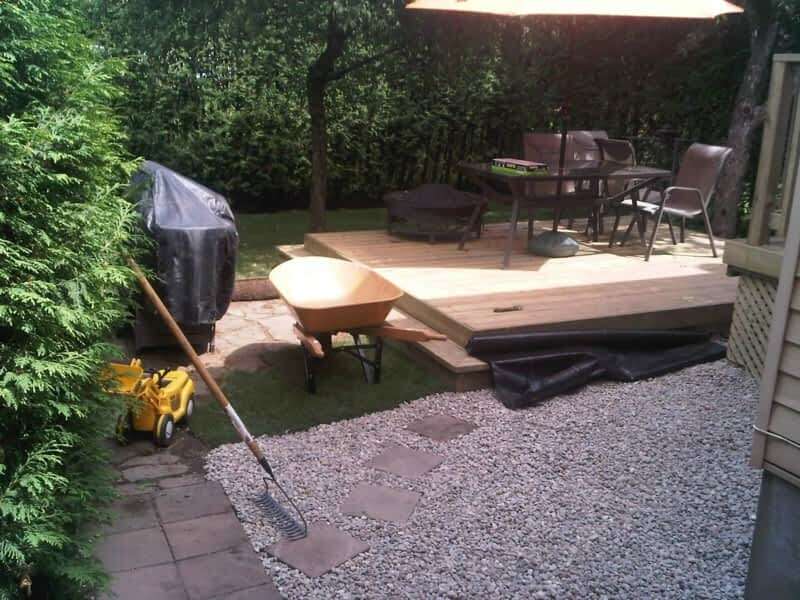 Located at 2 Totteridge Ave in Nepean, Ontario, D. Roy Contracting is a local business inside the construction category of Canpages website. 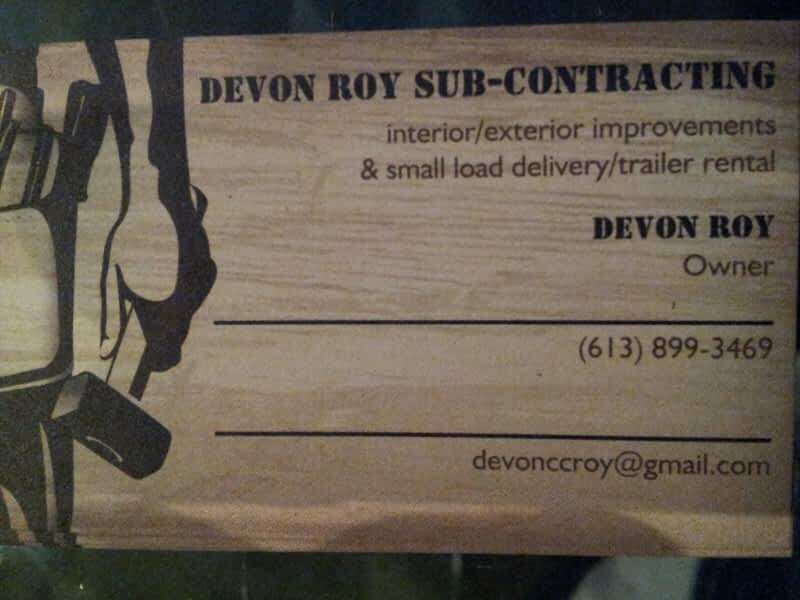 Dial 613-899-3469 to get in contact with D. Roy Contracting that is located in your neighbourhood.